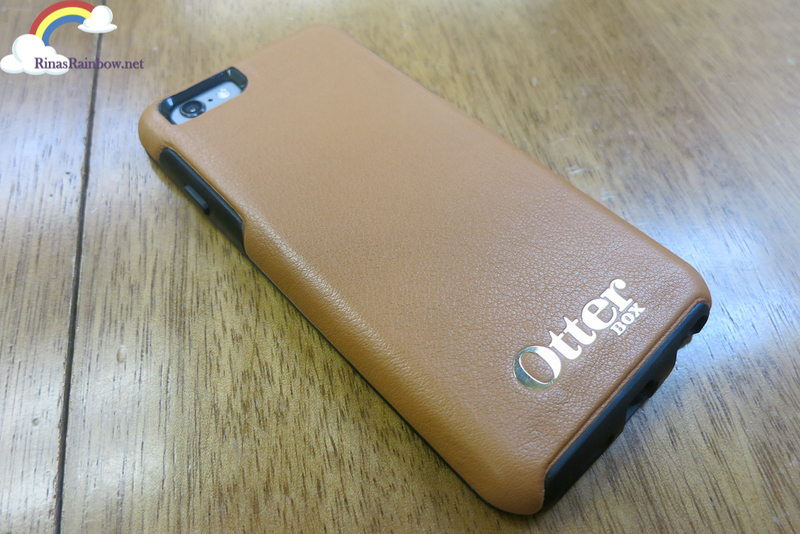 Rina's Rainbow: OTTERBOX Gets a Make Over! 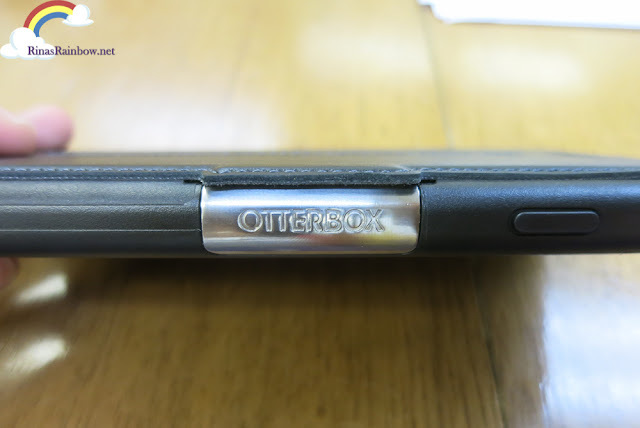 When the Brand Otterbox comes to mind, I immediately think of these unattractive bulky mobile and iPad casing that will no doubt protect your gadget. I mean with a design like that?! You can probably throw your phone towards a burglar or something and he'd get knocked down. 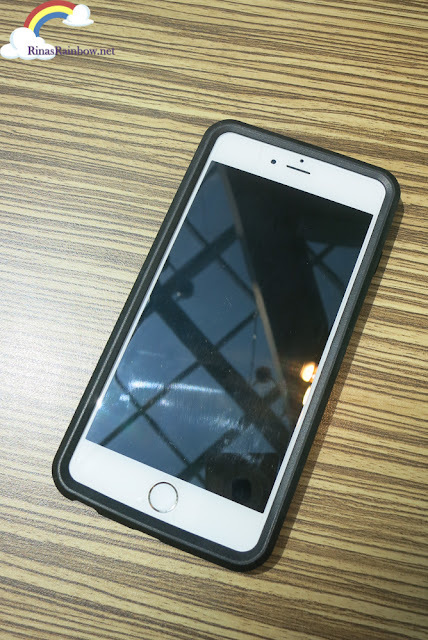 And while protecting your phone was an excellent excellent idea (especially considering how unbelievably expensive smartphones are now), it's just smart to invest on your invested phone right? But still, because of the bulky design, it never really attracted me. Until NOW! Check out Otterbox' new sleek designs that completely changed my perception of the brand! 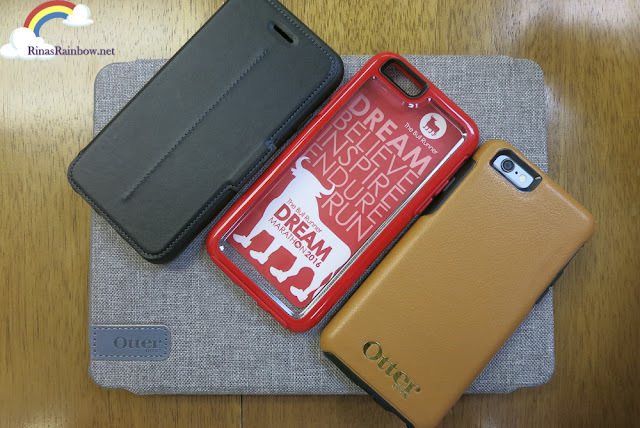 Otterbox has created sleek new and fun designs to match different personalities, but still amazingly gives amazing shock-proof protection to your mobile phones, without it looking so bulky. Perfect for klutzy people! (No offense!) 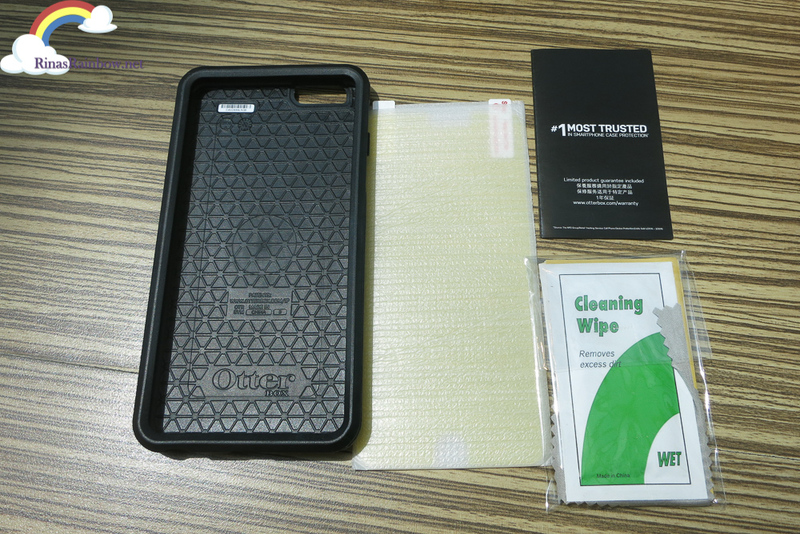 So now, Otterbox presents a series of these stylish casing! : The MySymmetry, Symmetry Folio, and Strada Series! The MySymmerty series is a colorful one! 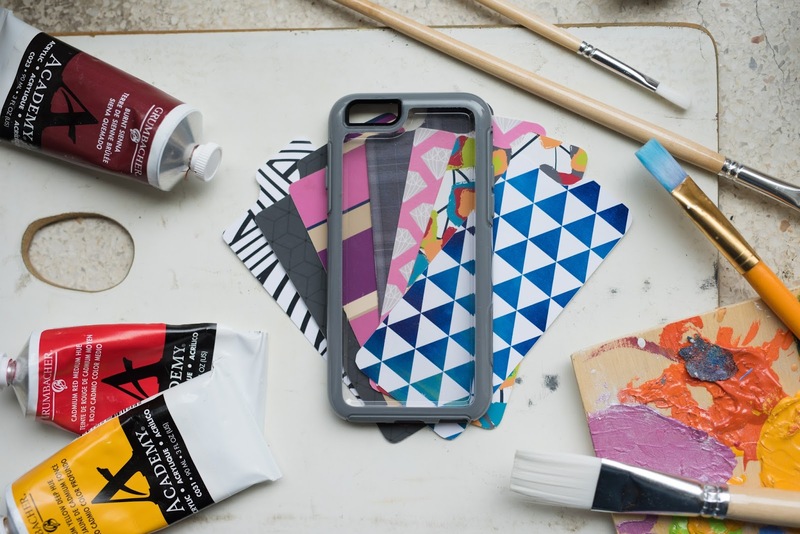 Think of it as a blank canvas casing which has swappable inserts. Or use it with the beautiful inserts. 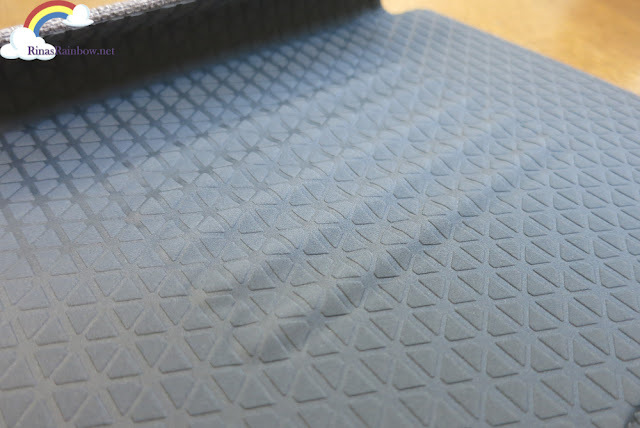 The funky insert designs are designed by three forward-thinking designers. Wes Gordon, who is a fashion designer based in New York, Then Fiona Howard who is a textile designer from Britain, and Alon Livne, who's a very popular and young fashion designer in Israel. And because this series is so fun to use, Otterbox has collaborated with TeamManila and came up with limited edition designs. 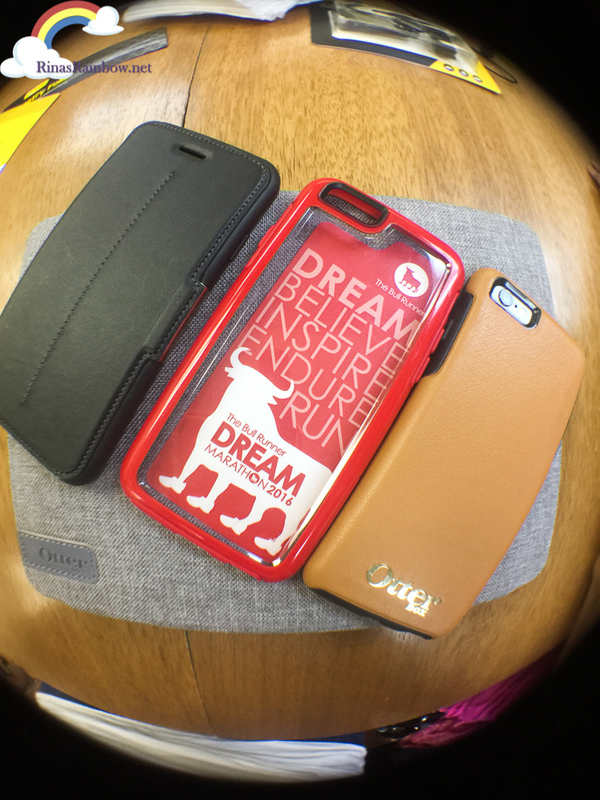 There's 4 cool 100% Pinoy designs to choose from! My personal favorite is the jeepney. These inserts will be given for FREE for the first 100 MySymmetry cases to be sold. Without it looking so thick and so casual. 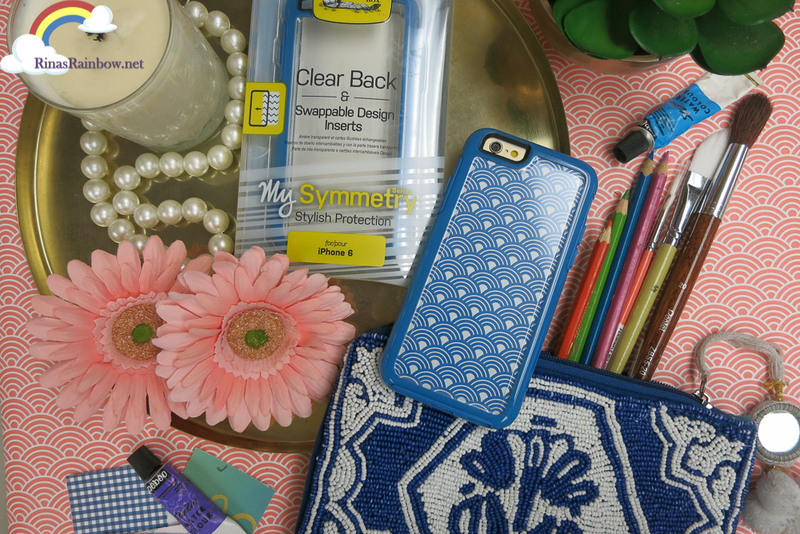 This is definitely for you if you're looking for something more formal. 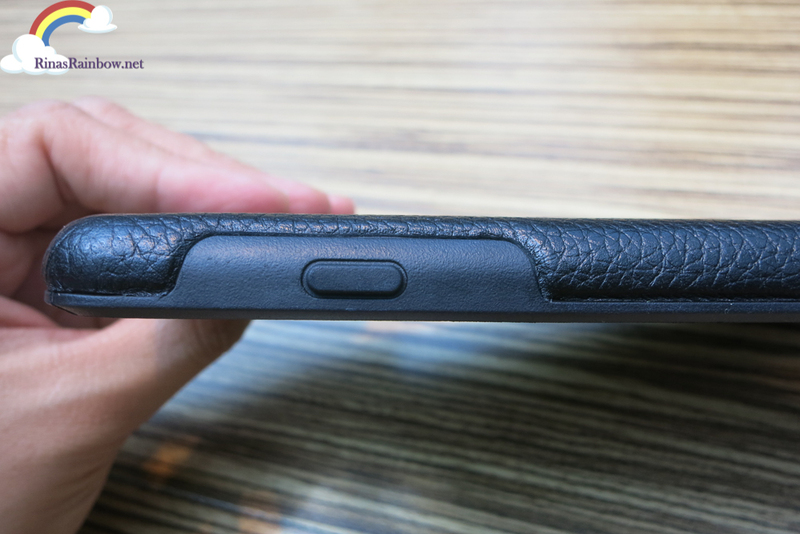 The side buttons are protected as well and are very soft to press. No sweat! 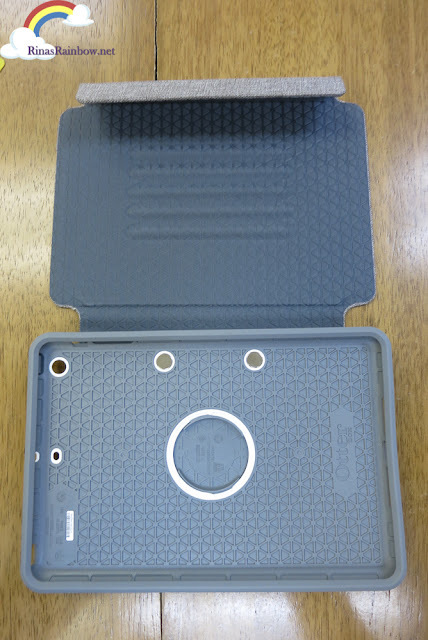 And micro suede interior cover to protect your iPad that won't scratch your iPad. 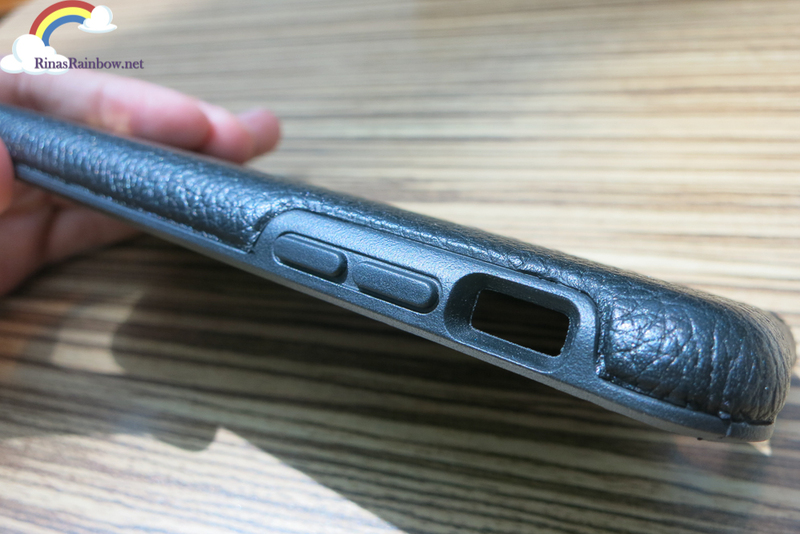 Again, it's got an anti-shock interior. And it's got ribs with different levels so you can position your iPad in your preferred standing angle. 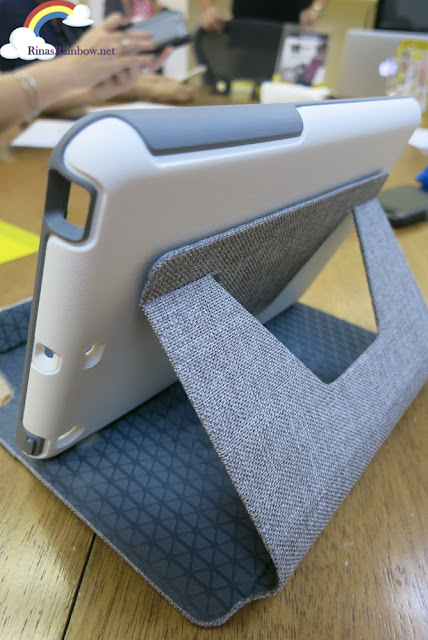 And your iPad can stand vertically too! 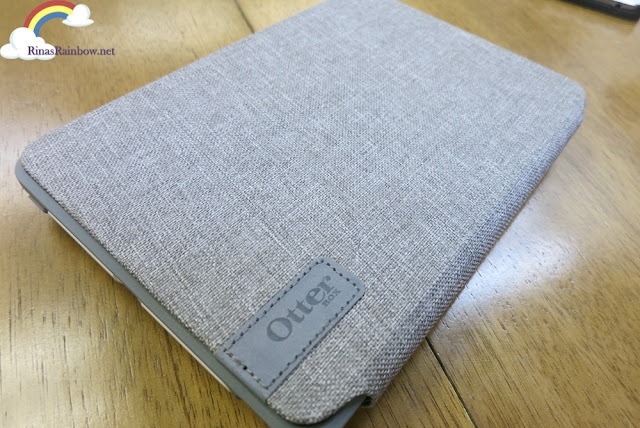 This Symmetry Folio is available for Apple iPad Air 2, and all iPad Mini series. Classic meets modern innovation. 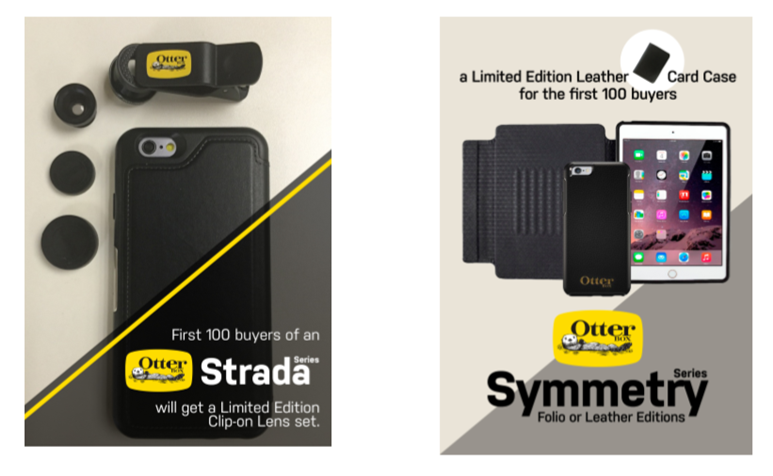 This is Otterbox' Strada Series. 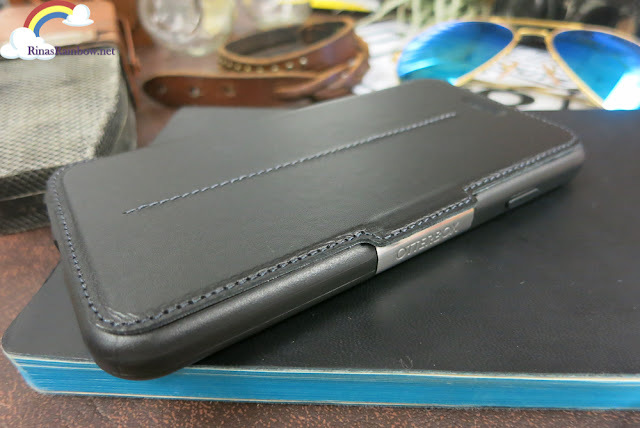 An elegant folio casing in genuine leather with modern features! Doesn't it look handsome too? 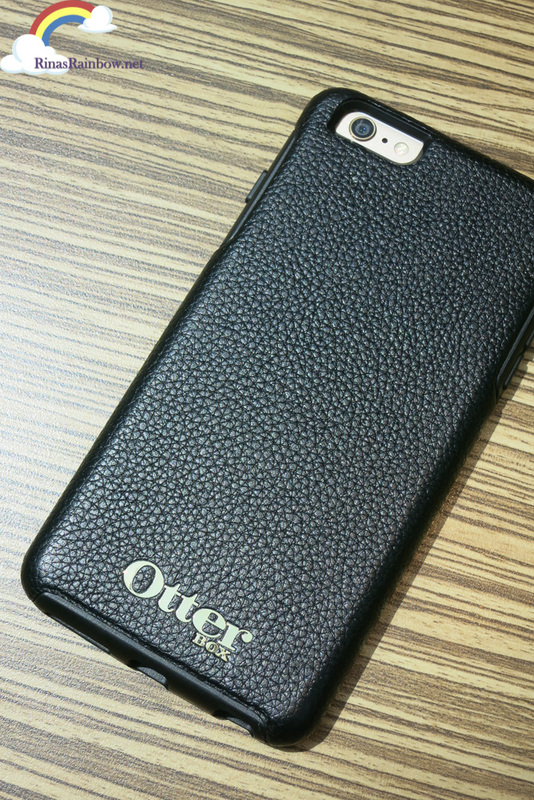 It's got a genuine leather folio cover that protects the screen. If you're the type who likes their casing to have a flip cover, this one is the one for you. 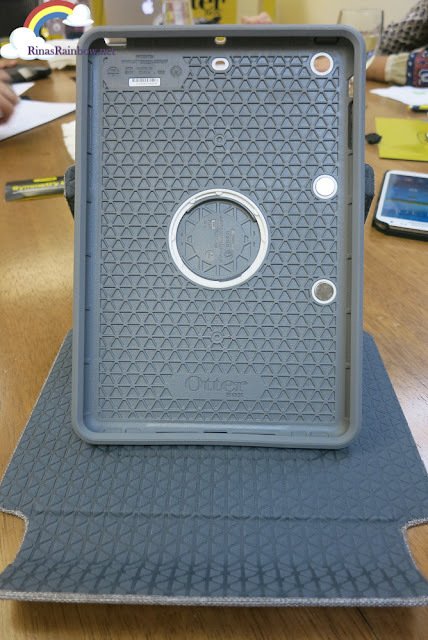 Even with the flip closed, you can still do calls because of the small earpiece vent. 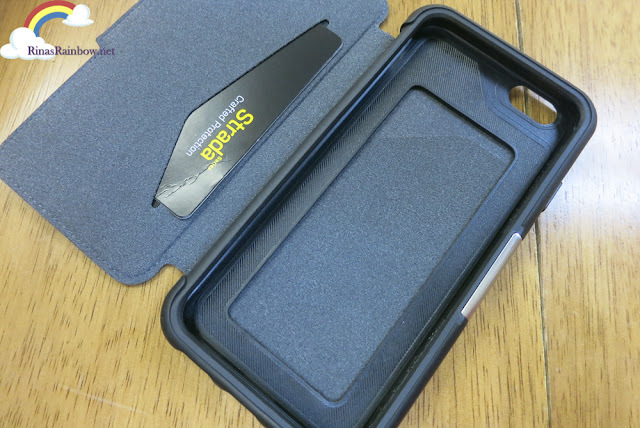 And to keep the flap in place, it's got a magnetic lock. Inside, there's a vertical slot where you can slide your ID or whatever card or cash you want to keep there. And behind the phone, there's extra space to keep other things. 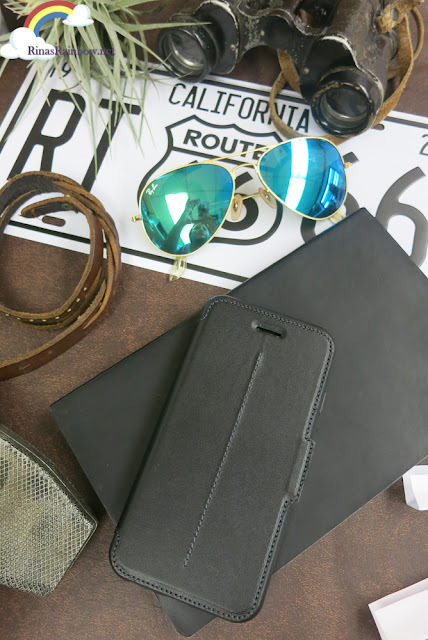 This series is available in New Minimalism" (black) or "Chic Revival" (burgundy)for iPhone 6 or Galaxy S6. 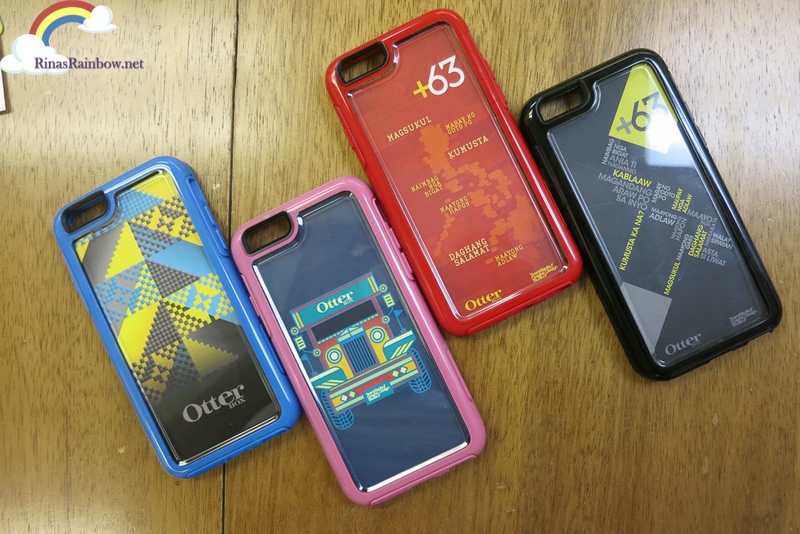 So what do you think of the new Otterbox series? Amazing isn't it? 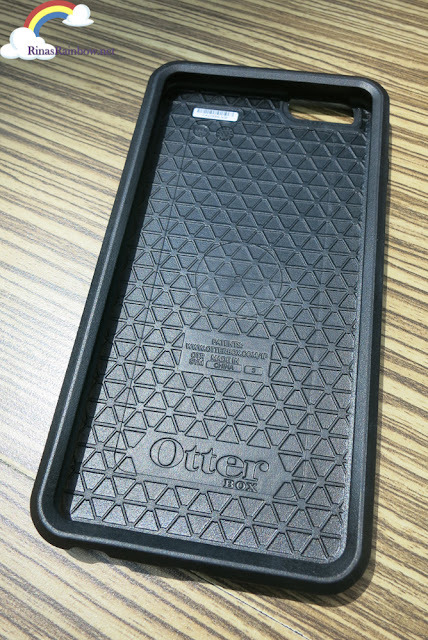 Pretty and sleek that for a moment you'll forget that they're totally the same shock-proof Otterbox that we've known! Check out their promos and follow them on their social media to get more updates! OtterBox is distributed in the Philippines byTenkie Box Concepts, Inc., a distribution and retail company dedicated to finding the latest innovative and cutting edge gadget accessories for people on the go. I am a fan of Otterbox, but the red case regarding The Bull Marathon makes me sick. You do know the Bull Marathon ends with the bulls in the arena where they are killed/ butchered? In a civilized society and in 2016, this shouldn't exist. I love marathons, but those where you actually compete with other ppl!